What is the LimeLight™ facial? 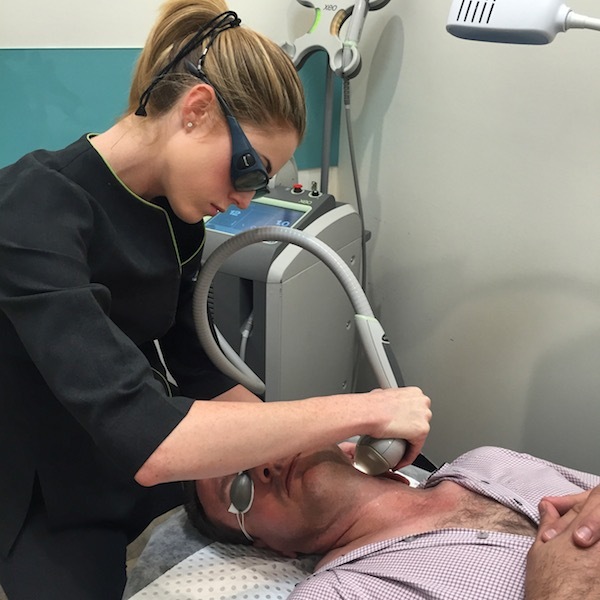 The LimeLight™ facial is a new, non-invasive approach to skin revitalisation using LimeLight™. This procedure offers the advantage of improving skin tone and surface imperfections associated with premature ageing and photo damage. The LimeLight™ facial is ideal for any part of your face, neck and décolleté with skin redness, telangiectasia (tiny veins) or brown spots. Light (low contrast) brown spots, which were previously difficult to resolve, respond very well to treatment. 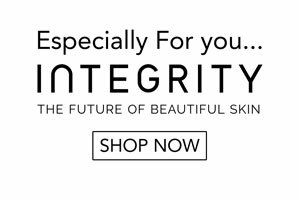 Your skin practitioner will customise your LimeLight™ facial to your skin type and selectively treat the brown and or red pigmented areas on your skin. It’s the heating of the pigmented brown or red cells that causes the therapeutic effect. When the pulse of light is delivered, patients will experience a mild pinching or stinging sensation. Gel is applied to cool and prtoect the skin before vascular treatments. Anesthesia or pain medicine is typically not required. Within one to three weeks, the darkened spots will flake off and fade. Diffuse redness or telangiectasia will decrease and any mottled complexion will improve. New brown spots, telangiectasia and diffuse redness may appear with new sun damage; however, they too can be treated. Remember to always apply broad-spectrum sunscreen when outdoors to minimise sun damage and the appearance of new spots and diffuse redness. Rosacea is chronic and cannot be “cured” with any laser or light source, however, its appearance can be improved and can be controlled.